Money Back Guarantee - Less than 1% of entertainers provide a money-back guarantee! Over 99% of entertainers do not guarantee their entertainment probably because they risk losing their money. If they aren’t very experienced or seasoned entertainers they say “oh well, that’s too bad” and hope you won’t tell anyone. You want to be guaranteed the entertainment will be exactly what you need to give your guests the best time ever! We provide a money-back guarantee because I am confident you will be pleased with our services. 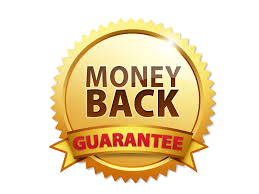 However, if you are unsatisfied with our service within the money back guarantee period, simply notify us in writing according to the guarantee terms and conditions and we will either provide you with a show credit for a future performance or give you your money back. It’s your choice! We pride ourselves on providing professional entertainment and on doing things right. That doesn’t mean we’re perfect, but if we make mistakes we want to fix them and make them right! 14 DAY MONEY-BACK GUARANTEE TERMS AND CONDITIONS If after having Kel perform for your event, you’re not happy with the performance and you feel Kel did not provide you with adequate entertainment, upon the client's written request received no later than 14 days after the performance date and subject to the restrictions described below, provide either a credit or refund less applicable taxes, associated expenses and travel costs of the entertainment charges paid by the customer for a performance by Kel. Conditions and Restrictions: The written request must be received by mail to: Kelvin Ng #303-1820 East Kent Avenue V5P 2S7 no later than 14 days after the performance date. 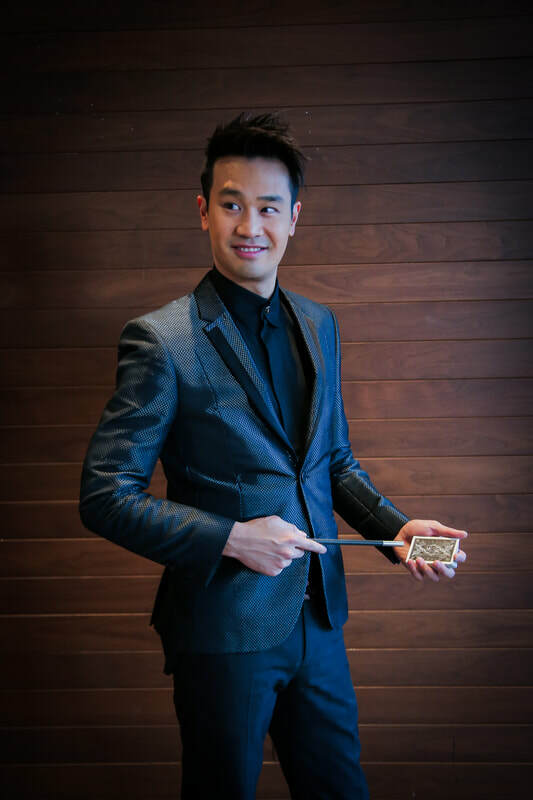 Kelvin Ng Magic and Kelvin Ng are not responsible for mail delays The written request must explain in detail how Kel failed to provide professional entertainment for your event The written request must be accompanied by a copy of the invoice for the performance of which the request is for.